We get balance resolution on the first call. You get the revenue and patient satisfaction to keep your business moving. 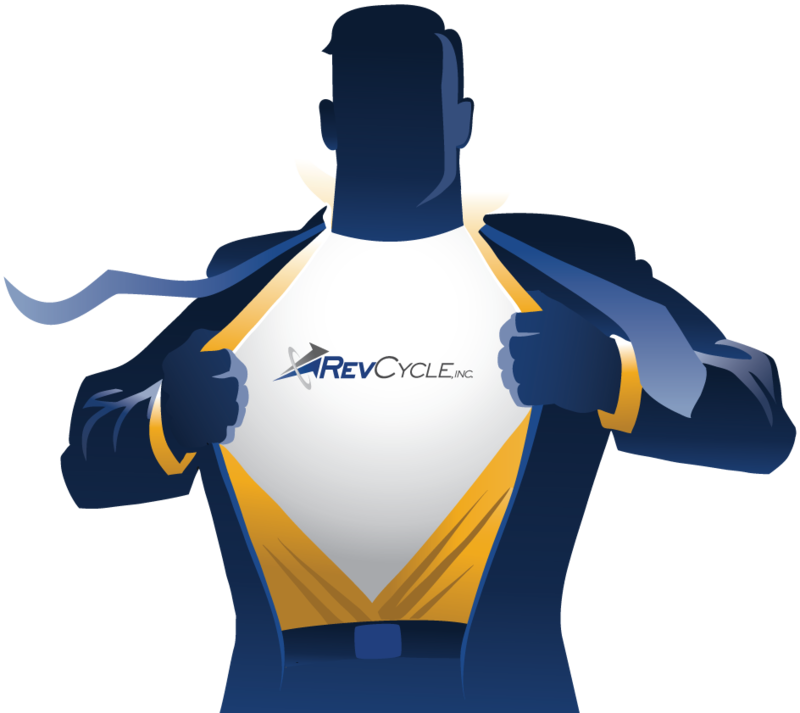 Saving healthcare revenue cycles one partnership at a time. Your staff will thank you (and feel stronger, too). 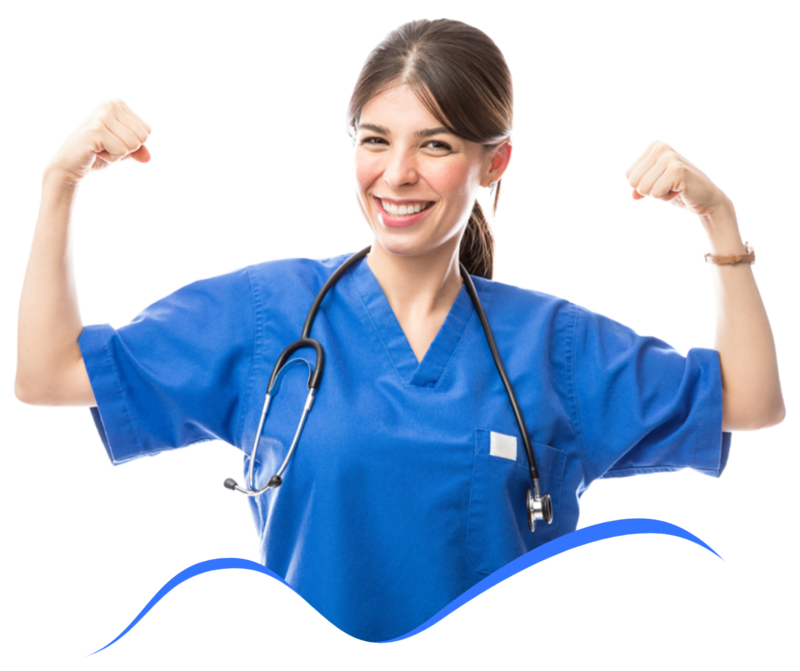 With the burden of patient billing and collections lifted, your staff will have the muscle for what they do best. They’ll also like our seamless integration with RCM platforms such as MEDITECH, Cerner and Epic. We work across multiple billing systems to produce system-wide combined guarantor statements. And the job’s not done until we increase your recoveries and reduce your A/R aging. Our Superhero moment is yours.